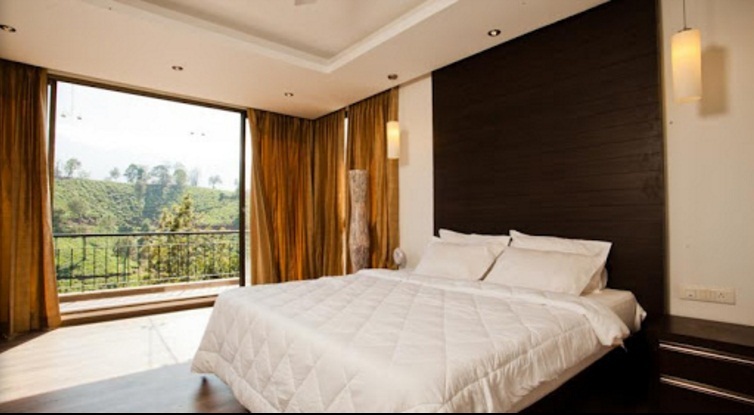 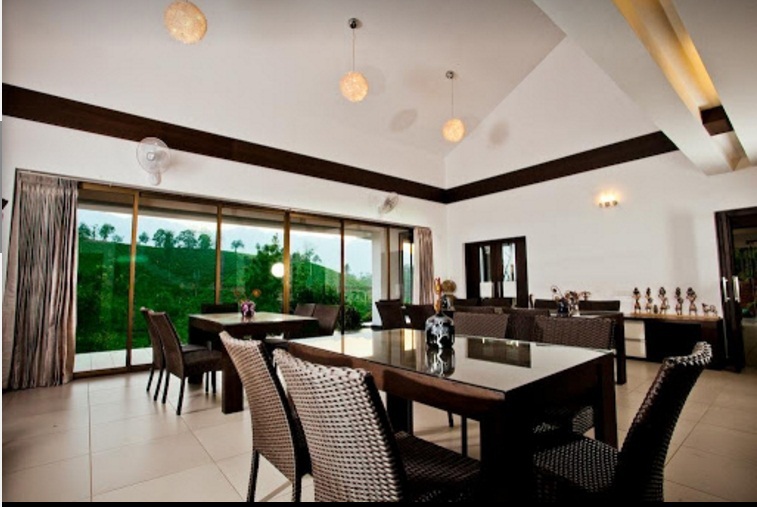 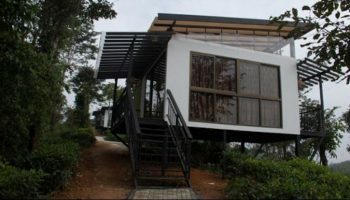 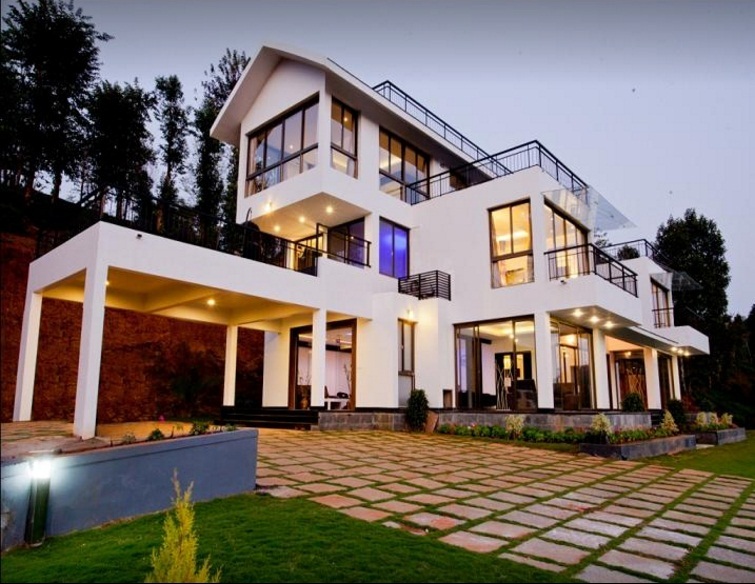 Chateau Woods is located at Chooralmala, Wayanad. 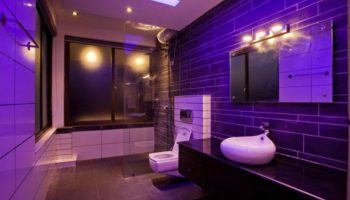 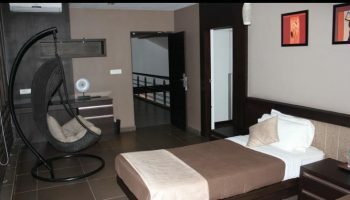 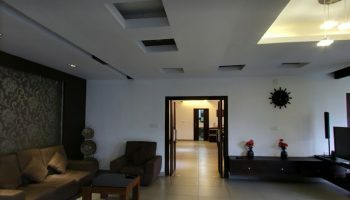 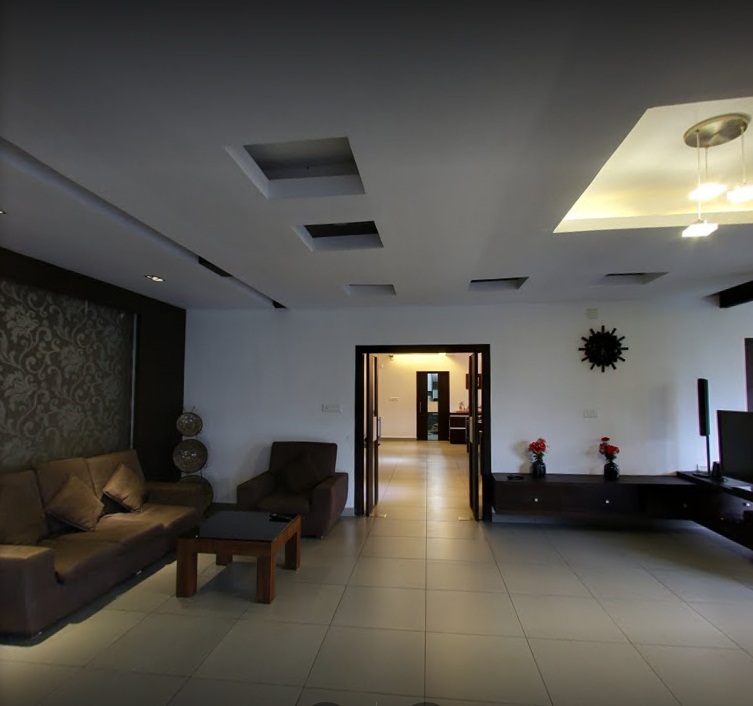 They provides modern facilities like Free WiFi Internet, Doctor on Call, Hot/ Cold water, Laundry, Restaurant, Swimming Pool, Outdoor activities, Activity centre, Campfire, Garden, Parking. 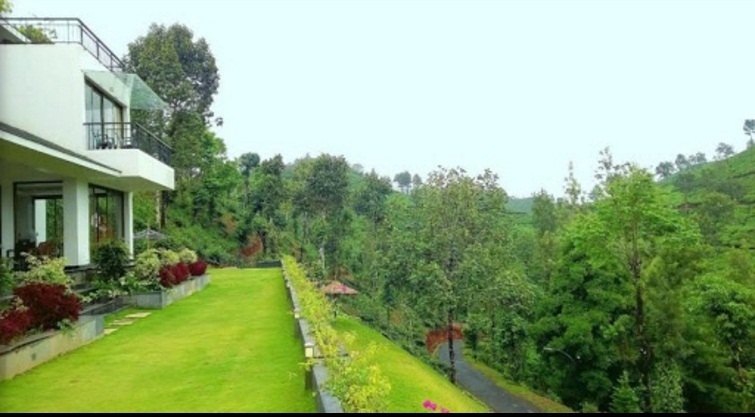 Chateau Woods is tucked on a hillside in the ‘Attamala’ forests and plantations – a secret hideout from the world. 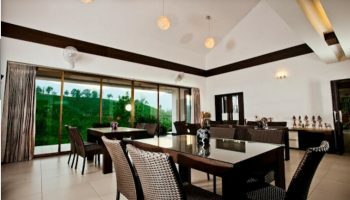 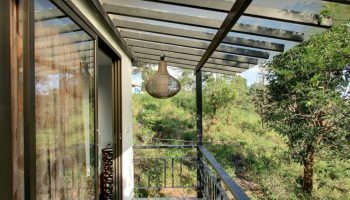 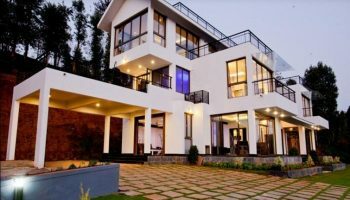 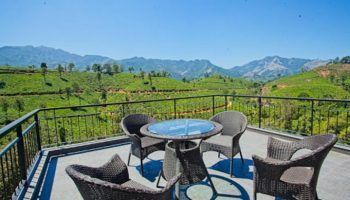 adjoin seven acres of tea and coffee plantation, high undulating hills of clumpy tea bushes as way as your eyes will see, the cottage leans towards neat lines, uncluttered sophisticated aesthetics and delicate colored furnishings. 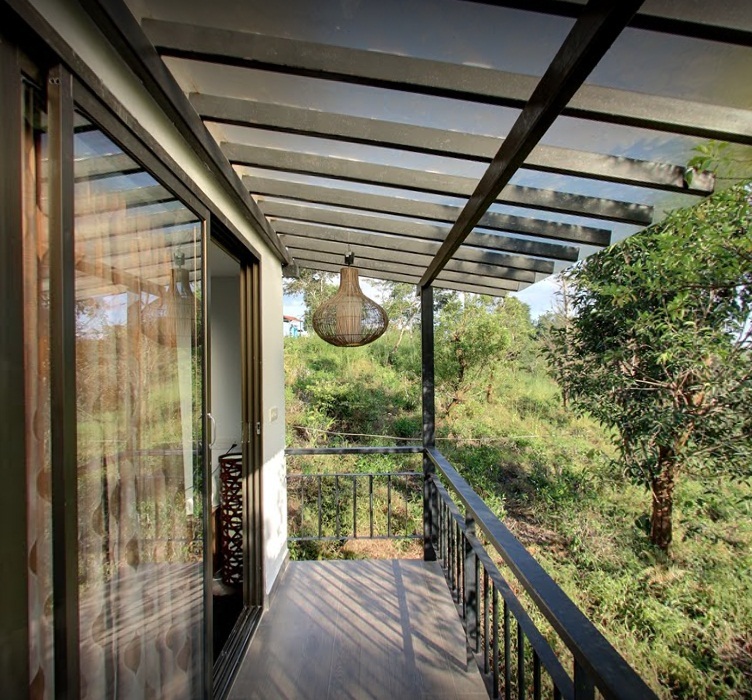 Use of glass, wood, concrete and iron provide Chateau Woods an up to date character. 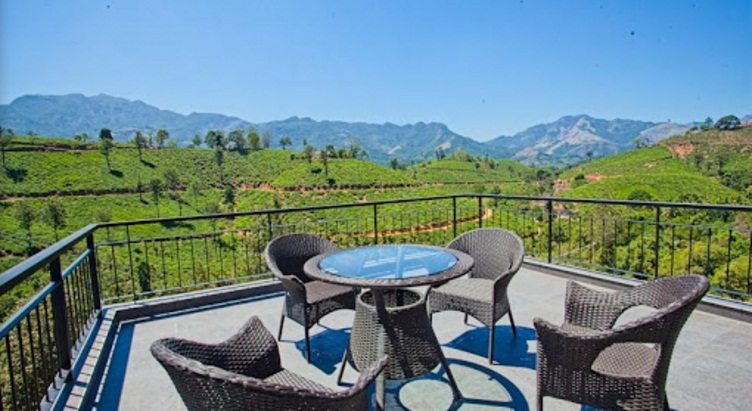 Floor to ceiling glass windows are particularly nice for gorgeous view of the tea plantations around. Add to this, the immaculate hospitality, delicious food and it’ll be laborious to trump your vacation with another.